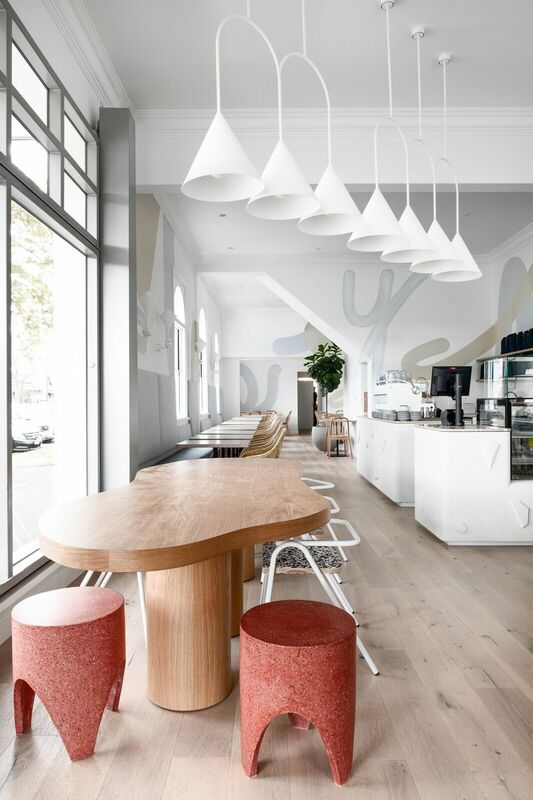 Part 2 – Dulux Colour Awards finalists! 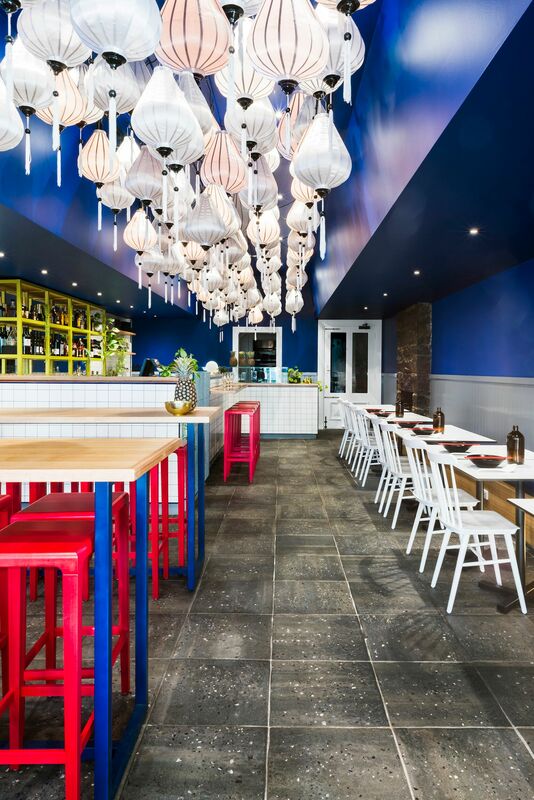 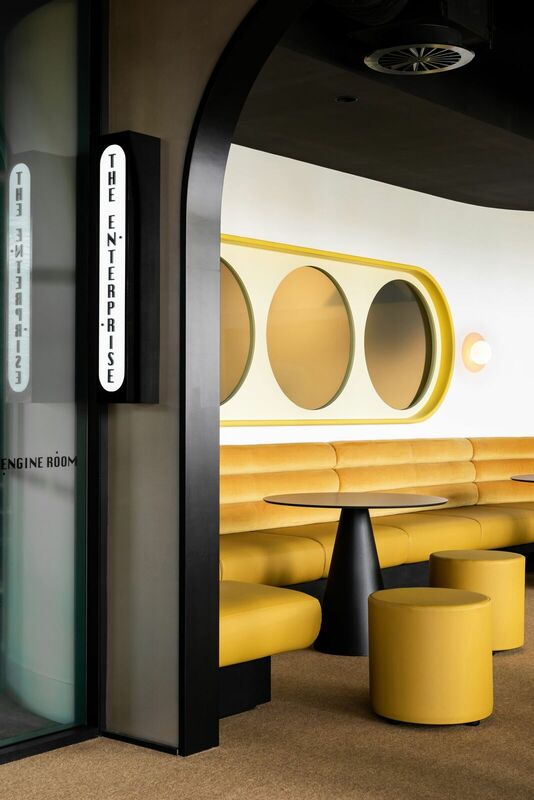 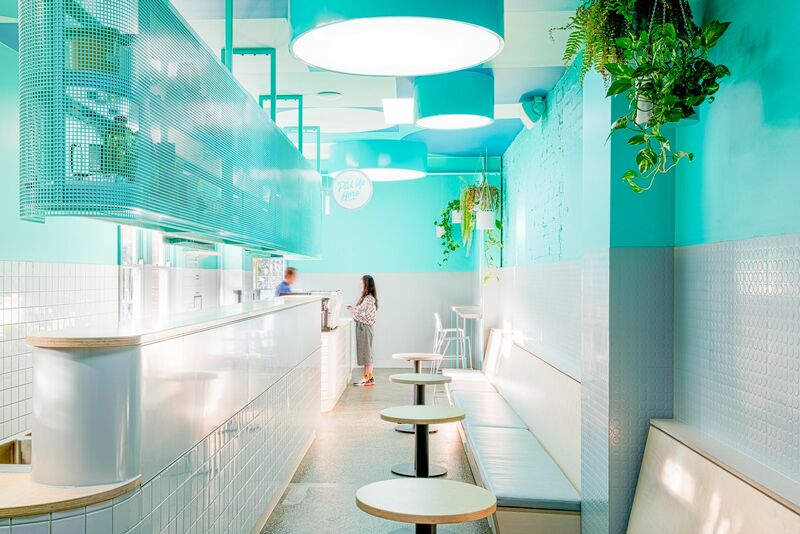 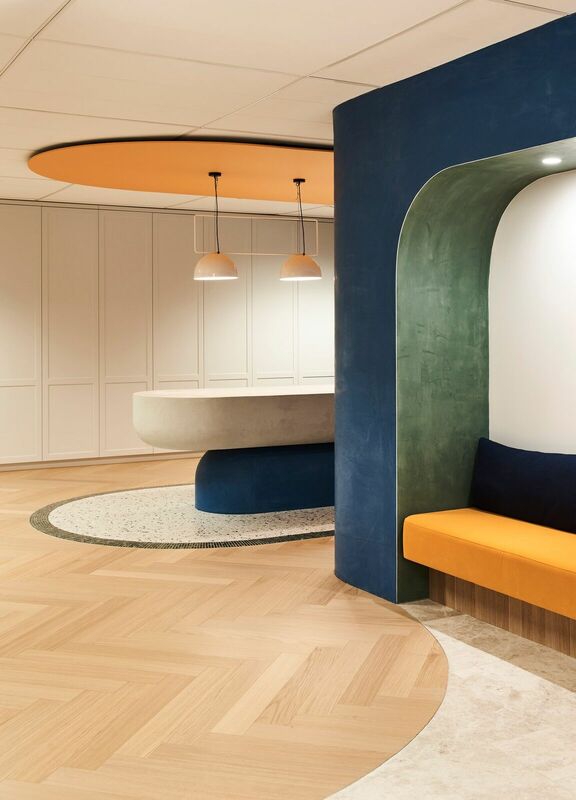 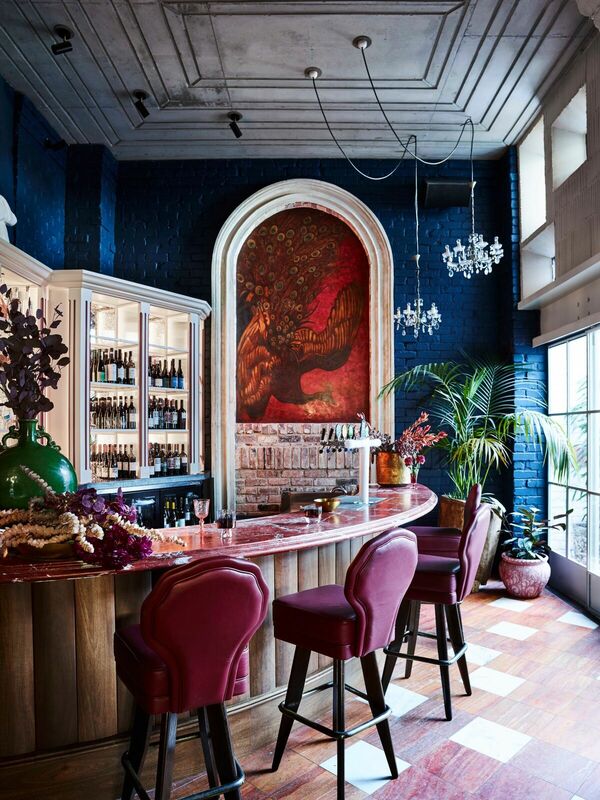 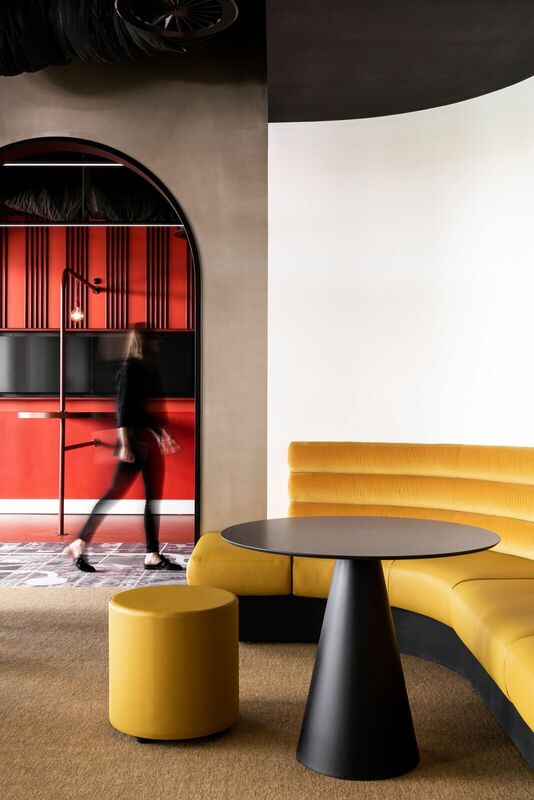 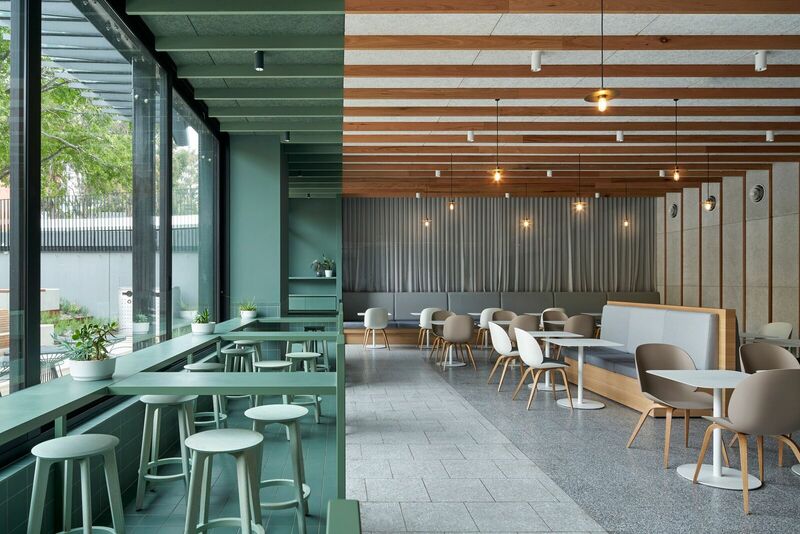 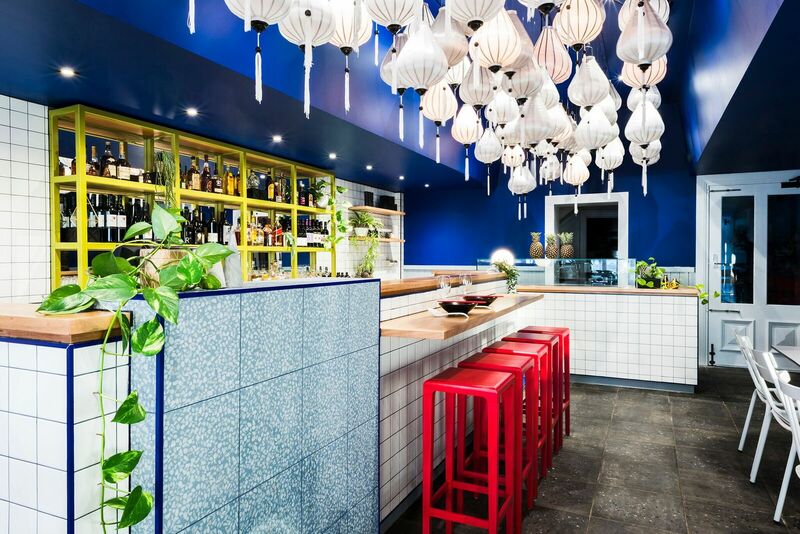 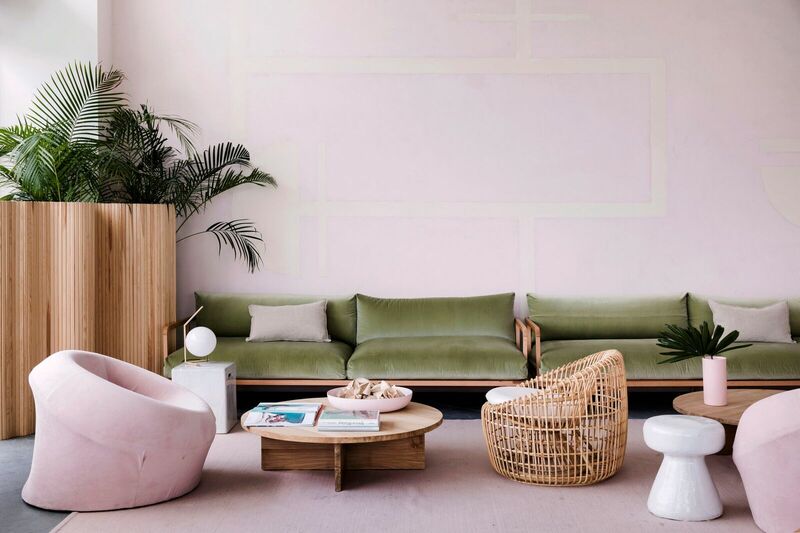 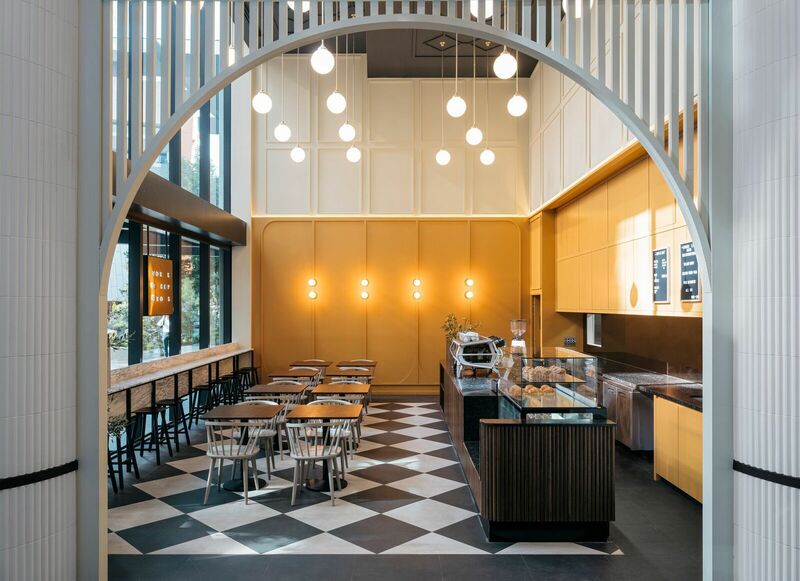 Part 2 our feature story of this years finalists for Dulux Colour Awards, we’ll be previewing some hospitality and commercial Interiors that have been recently announced following a record-breaking entries from Australian and New Zealand design professionals. 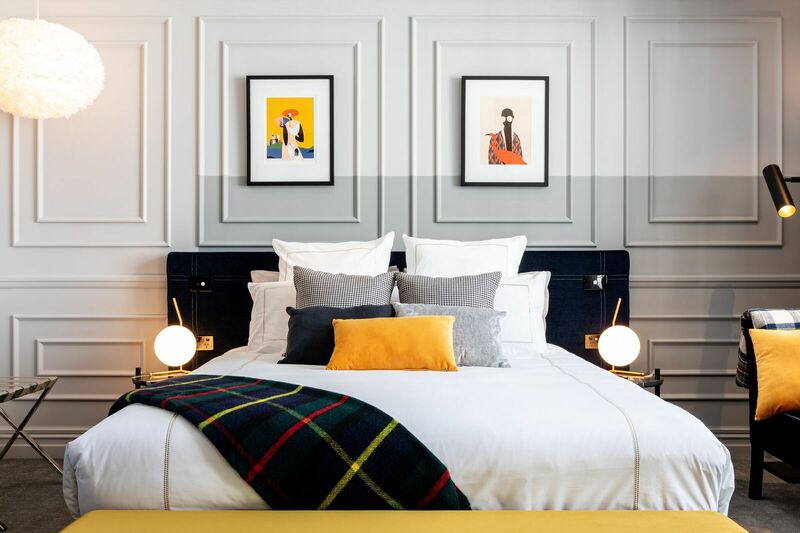 After viewing the finalists there seems to be many common shades across residential, however the commercial and hospitality sector seems to be fabulously adventurous! 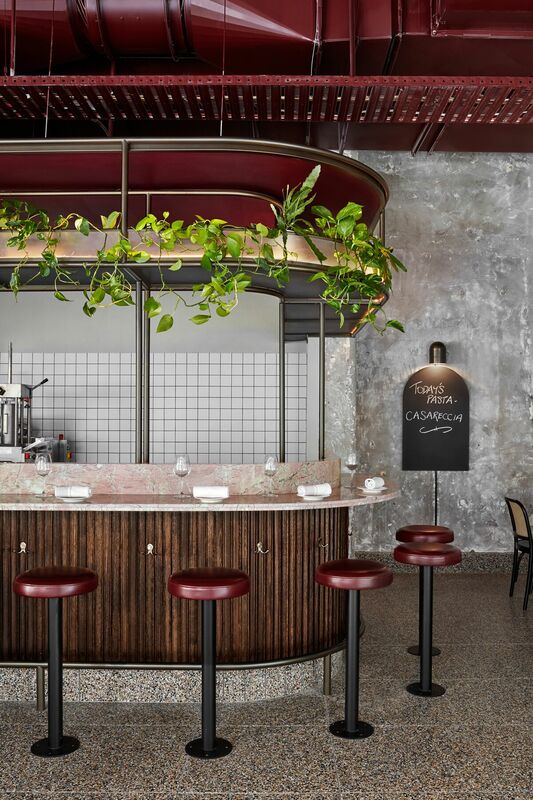 Grand Prix title and NZD $5,000. 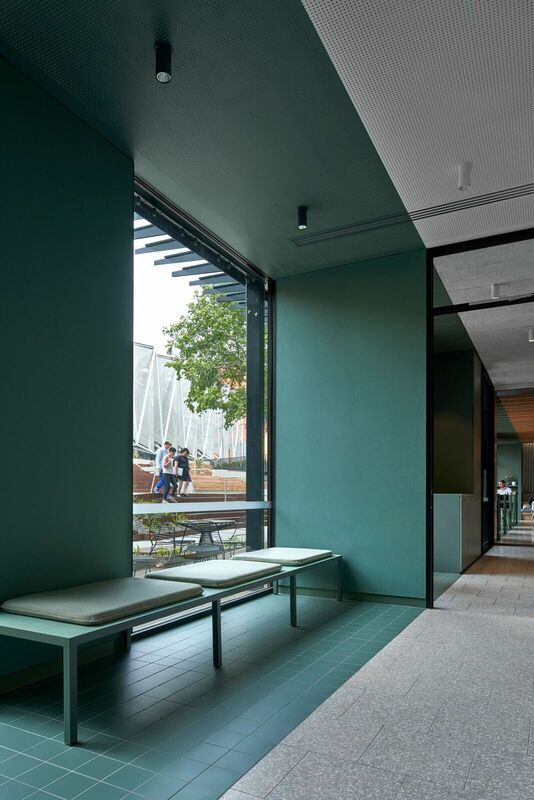 Winners of the 33rd Dulux Colour Awards will be announced at a gala event at the National Gallery of Victoria on 8 May 2019. 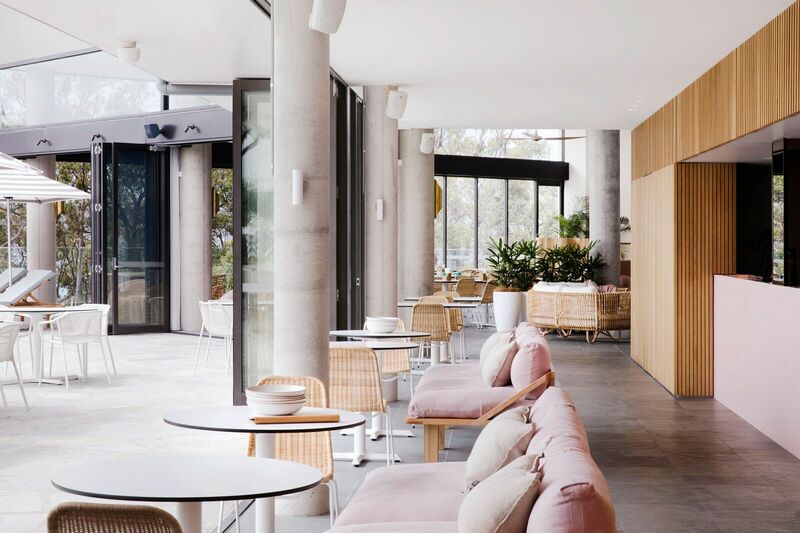 Click to view the full list of finalists.